Chalk and Rumpo talk about Early Access woes, exploits in The Division, and then Rumpo eats the wrong food. We feel like this post should begin with a disclaimer stating that while Rumpo is currently in all sorts of distress caused by food poisoning, Chalk is attempting to create a post worth reading. Rumpo has promised to write something extra great next week. Ok, he hasn’t yet, but he will. Now, onwards we go! We start off episode 005 with a brief discussion about Dark Souls 3 and Uncharted 4, not from a point of review or preview, but from a point of a consumer trying to decide whether to purchase either of them. We add up the pros and cons and somehow decide that we’ll probably get one or the other and Rumpo may smash things. Non-gaming related things. This is important. Oh and thank you to Dusty Dukes for providing the #PushToTalk question this week! @pushtotalkfm Will you be picking up Uncharted 4 when it comes out next month? In segment 1.0 (the official naming convention of Push to Talk segments by the way), we tackle a subject we could talk about for hours: Early Access. While we try not to make it only about DayZ, it’s probably the most prolific and most publicly visible game to deal with all the ups and downs that early access brings. We chat about how road maps lead to broken promises and disappointed customers, and Rumpo calls out Bohemia and gives them a what for. For what exactly, I don’t recall. You’ll have to listen. At this time of the podcast we hand the mic over to Scanner for his weekly rant, and we’ll admit that it was a bit of touch and go this week as to whether he was going to deliver. You see, Dark Souls 3 came out on Tuesday and Chalk is pretty sure that Scanner’s Tuesday ended up being about 120+ hours long. We’ll give you three guesses as to what he’s ranting about, and the first two don’t count. Segment 2.0 is an interesting one as we tackle the issue of exploits in The Division. It seems that the latest update brought along with it some game mechanics that aren’t working out so well and enabling a lot of folks to shortcut their way to high gear scores. How that affects the rest of the community is not pretty. 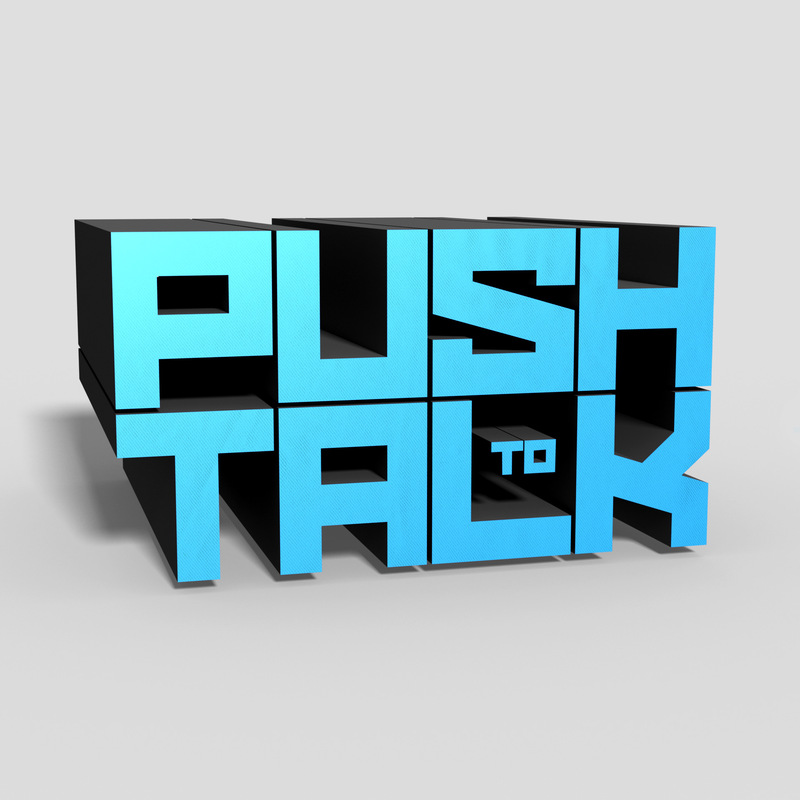 Don’t forget to hit us up on Twitter, Facebook, or Instagram and send us your questions for future #PushToTalk segments!